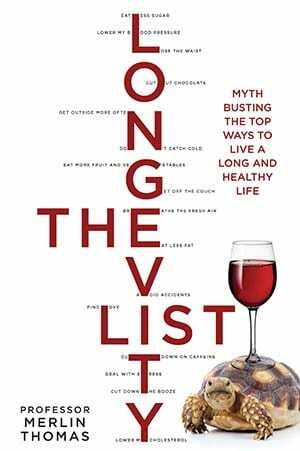 View cart “The Longevity List” has been added to your cart. Every expectant parent dreams of having a healthy, ‘perfect’ baby. But for some, those expectations are shattered forever with the arrival of a disabled child. Long-cherished hopes must now be set aside as these parents begin to deal with a new, unwelcome reality and take the first tentative steps on a long and challenging life journey. 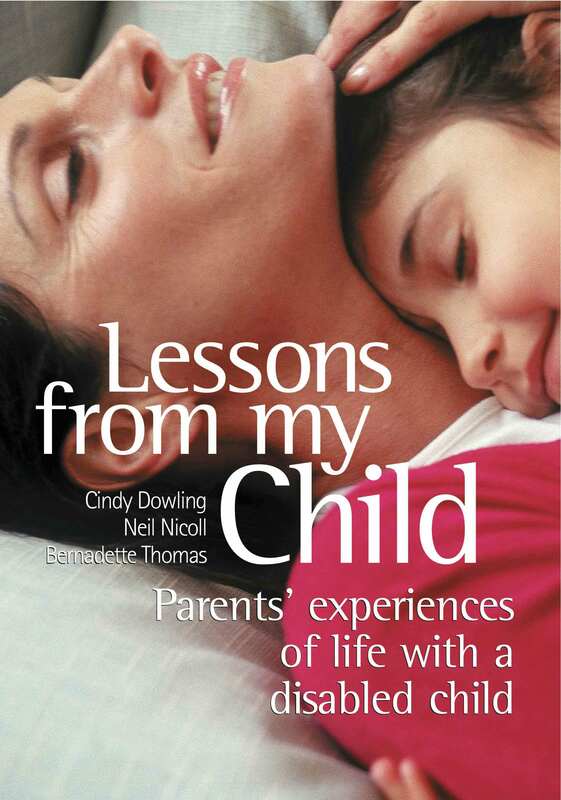 Lessons from my Child is a collection of stories gathered from parents of special-needs children from around the world. In their own words, these parents speak openly and honestly about raising a child with intellectual or physical disabilities – the sleepless nights, the long periods of sadness, the tiny triumphs and the ongoing battle to ensure that their child assumes his or her rightful place in the world. The stories are grouped into chapters that reflect the main stages of many parents’ journeys as they move from grief, denial and anger to a point where they can accept their situation, and perhaps see their child’s disability as embodying a profound life lesson. 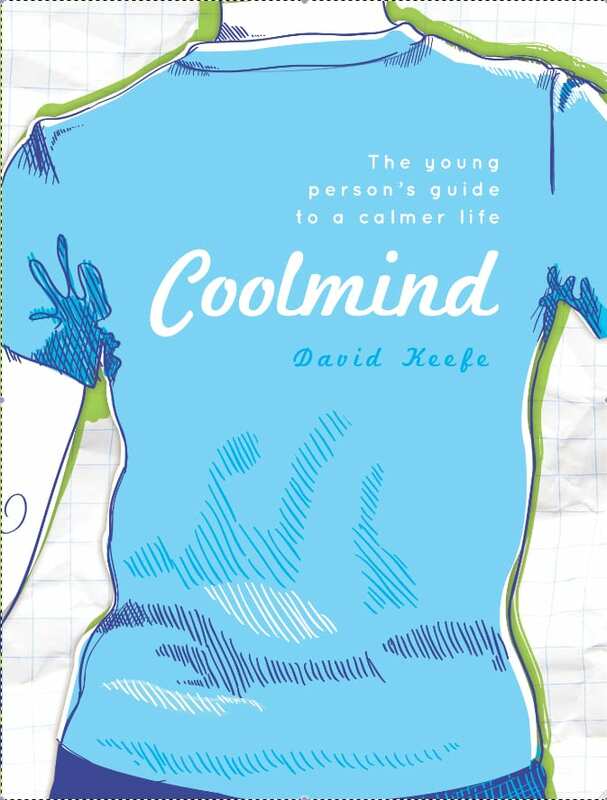 Each chapter begins with an expert psychological commentary on what parents may be experiencing at that stage. These accounts from parents allow rare insights into the challenges of their world and reveal the extraordinary rollercoaster of emotions many face daily. What emerges is a testament to human determination and a powerful reaffirmation of the strength of love. Cindy Dowling is an Australian freelance journalist and the mother of an autistic child. Neil Nicoll, a psychologist in a private practice in Sydney, specialises in developmental disorders such as autism spectrum disorder. Bernadette Thomas, a publisher and an advocate for people with an intellectual disability, has a son with Down syndrome. 2008 History finalist in the Montana Book Awards. 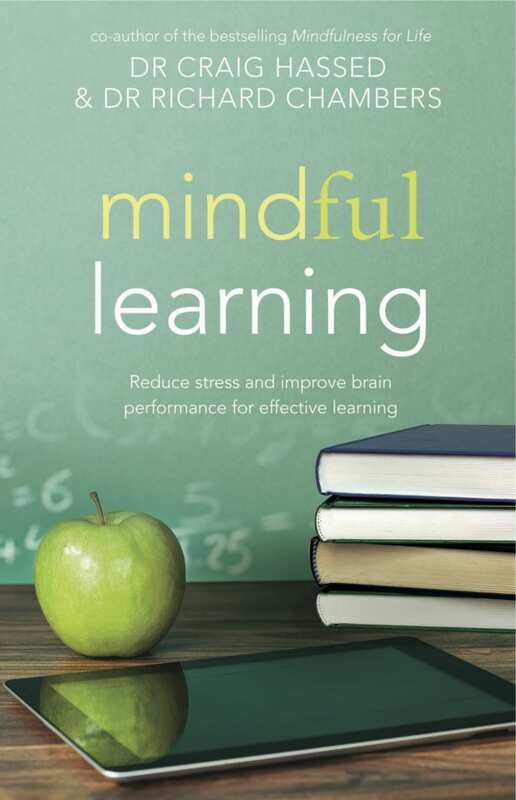 First published eight years ago to enthusiastic reviews and critical acclaim, this classic celebrated readable scholarship is now available in paperback. 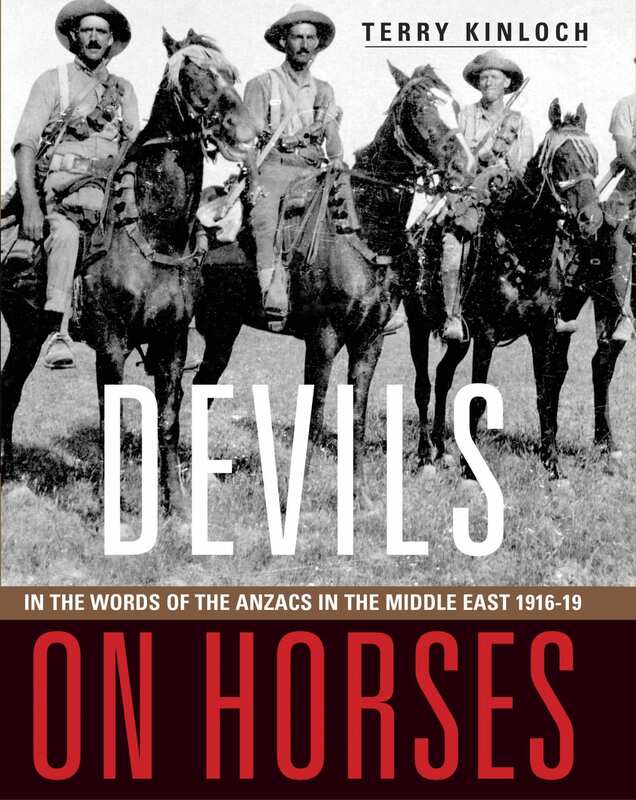 Telling the story of the mounted riflemen in Sinai and Palestine, Devil’s on Horses uses the soldiers’ original letters and diaries to describe the crucial battles against the Ottoman Turkish Forces. The horses play a major part in the story, but of the thousands of faithful animals involved, only one would ever return home. By then the war was over and the Turkish Empire had been destroyed. The Anzac soldiers and their horses had played a vital role in securing the victory.